Registration for all FACA Sports Clinics for one year. All-Star Game nominating, voting and admission to games. Awards program whereby members are recognized for outstanding work. 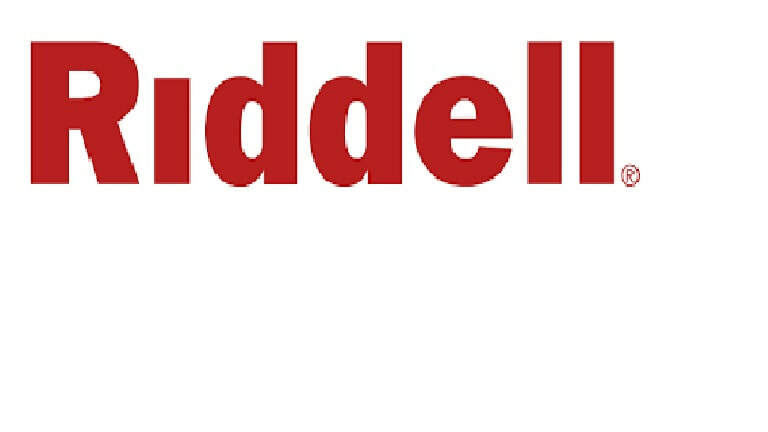 Two Million Dollar Professional Liability Coverage for coaching assignment(s) and in classroom. 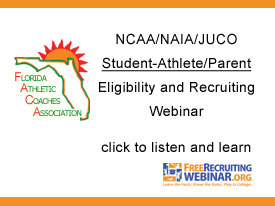 Six outstanding coaches were voted to the 43rd Annual Florida Athletic Coaches Association Hall of Fame at the annual FACA Summer Board of Directors Meeting at The Plaza Resort in Daytona Beach on June 20th. The six were nominated by their peers, reviewed by the FACA Awards Committee and voted on by the FACA Board of Directors. 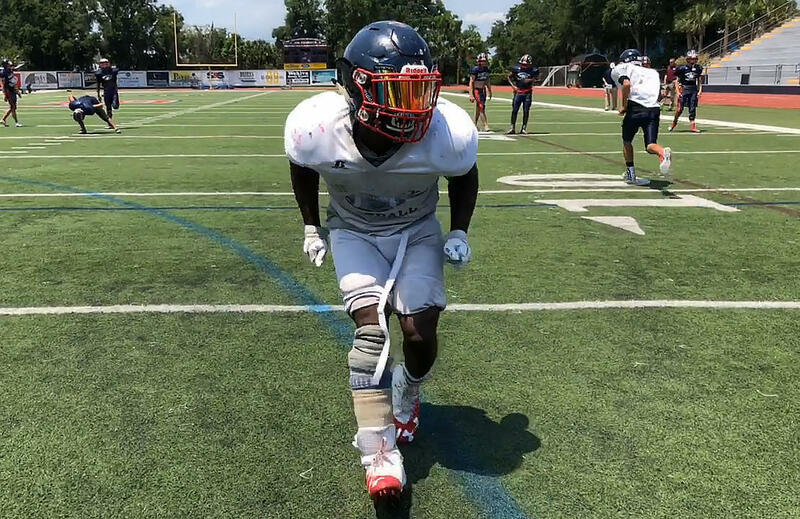 We congratulate each of the following coaches and their families for being selected to receive the FACA’s highest honor: Gary Droze, Maclay (Track/CC); Richard Labounty, Pensacola Catholic (Baseball); Marty Lee, First Coast (AD/Football); Paul O'Halloran, Lincoln (Basketball); Joey Pearson, Lafayette (Football/Track); Merrill Worden, Astronaut (TR/FB/WL. The Luncheon and Induction will be held at the Daytona Beach Hilton Oceanfront Resort on January 12, 2019 at 12:00 noon. Anyone who has the opportunity should attend this impressive and enlightening affair. Tickets can be purchased through the FACA office at 850-727-8117 after November 1, 2018. To be eligible for this award, a minimum of 20 years of service in the coaching profession (in Florida) and/or participation in FACA is required. Criteria for selection are based on coaching record, championships won, head coaching tenure, FACA service and awards. ​FACA Hall of Famer and longtime Benjamin football coach Ron Ream announces his retirement. 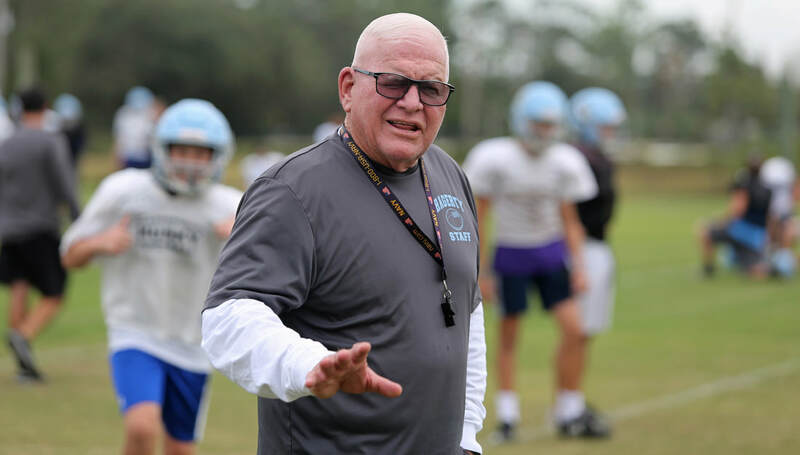 Hagerty football coach Phil Ziglar announces his retirement.